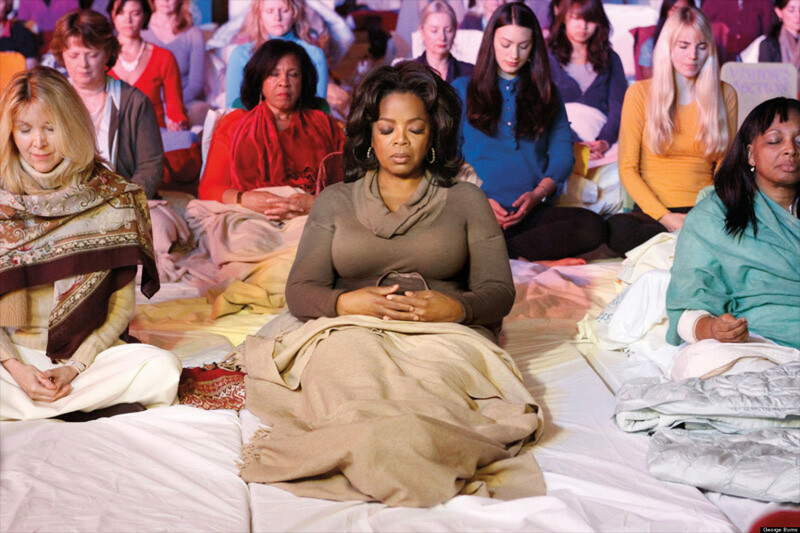 Beyond spotlights and their casual audiences, many celebrities are also known of practicing meditation. Here is a list of 5 celebrities who meditate frequently. Incredible! You also can give it a try and see the positive change happening in your life!